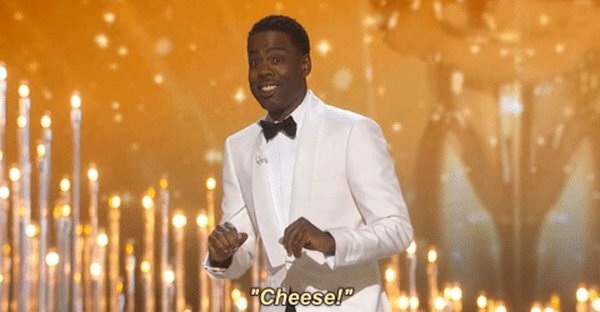 Oscar’s host Chris Rock slammed Hollywood tonight during the Academy Awards for not hiring by racial quotas. It’s also 95% liberal. In fact, it is harder for a conservative to get a job in Hollywood than any black person. But that does not appear to be an issue.